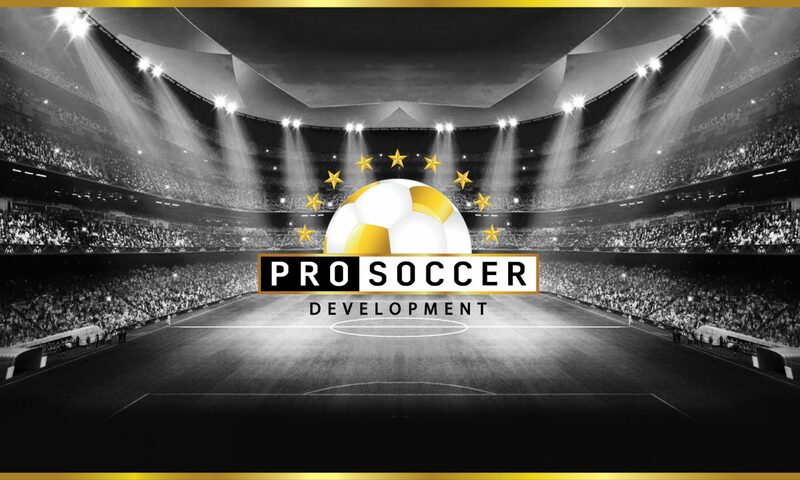 US Pro Soccer Development is the alliance of former professional players, coaches and scouts from different countries who provide services in USA and Europe. We offer all essential services to help soccer players seeking an opportunity to play on a higher level. This includes everything from game analysis with statistics and reports, which players can use to improve their development and increase their performance to a personal player profile, which provides unlimited exposure to soccer recruiting experts across the nation and internationally. Our knowledgeable specialists offer all the tools that players might need to make a step forward to achieving their soccer dreams! We work with athletes of any age group and level of play and we accept requests from all players, parents, coaches and clubs. Established in 2015, US Pro Soccer Development provides effective services and proud to be a company that has proven results. US Pro Soccer Development company is dedicated to provide high quality services. All our services are private and secure, because we do not keep and do not share our clients’ requests or any personal information. Our approach is to use reliable payment system. The clients receive a PayPal invoice by email, which can be securely paid using a PayPal account, credit or debit card. The invoice is sent only after our team will confirm the receipt of the files from the client and we will proceed with the order upon complete payment. If you have any questions, comments or you are ready to start the order, Customer Service representatives are available to speak directly with the clients Monday through Friday 8am – 5pm (PST) by phone number 424-226-GOAL or you can contact us at any time by email usprosoccer@gmail.com. Let us know of any questions or comments you may have.